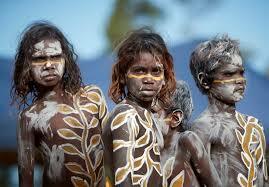 The Aboriginals of Australia are some of the oldest people on earth. 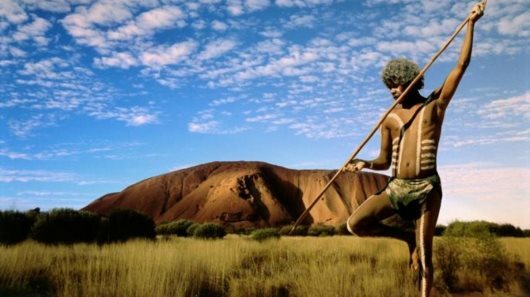 AFRICANGLOBE – The High Court of Australia has handed down the biggest “native title” ruling affecting Aboriginal ownership of the land in decades, amid claims that billions of dollars in compensation will need to be paid by governments to indigenous groups. Megan Brayne, a native title lawyer and director of the Comhar Group, said that it was the most important native title ruling in more than 20 years. Australia was a Black continent before the British arrived and massacred the majority of the people. “Already I’ve been notified of other groups,” he said.